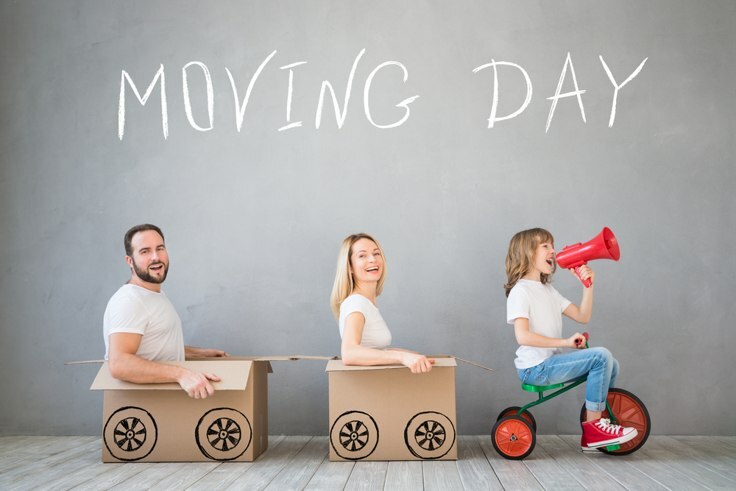 Selling your property quickly is the ideal outcome in any moving plan especially if you are relocating, but unfortunately it is usually a lengthy, stressful process. It’s no surprise that moving house has been referred to as one of life’s most stressful events! People choose to relocate to a new city or country for a variety of reasons; a new job or transfer, cheaper housing, family changes, retirement or to follow a long held dream. The primary reason for relocating is usually career related. The opportunity to earn more money or take on a new career challenge is a strong motivator for people to move on to pastures new. Cheaper housing is another reason householders sell up. A change of circumstances like redundancy could mean mortgage payments are no longer affordable and moving to a more inexpensive area is the answer. Family changes such as having children or going through divorce can instigate a move to areas where there is extended family support. Children’s schooling is an important issue and families often relocate to be in the catchment area of top performing schools. Many of us dream of riding off into the sunset when it’s time to retire, but if the dream is abroad there are more things to consider; the cost of living, healthcare and community for example. The prospect of relocating can be extremely daunting but as long as you have done your research you can enjoy a better quality of life. No matter where you choose to put down roots it is vital to have a clear plan of action, and trying to achieve a quick sale ensures at least one part of your new life is stress free.